The perfect Sunshine Coast escape and the only five-star resort in Noosa where to explore your passion for comfort and unforgettable beachside experiences. 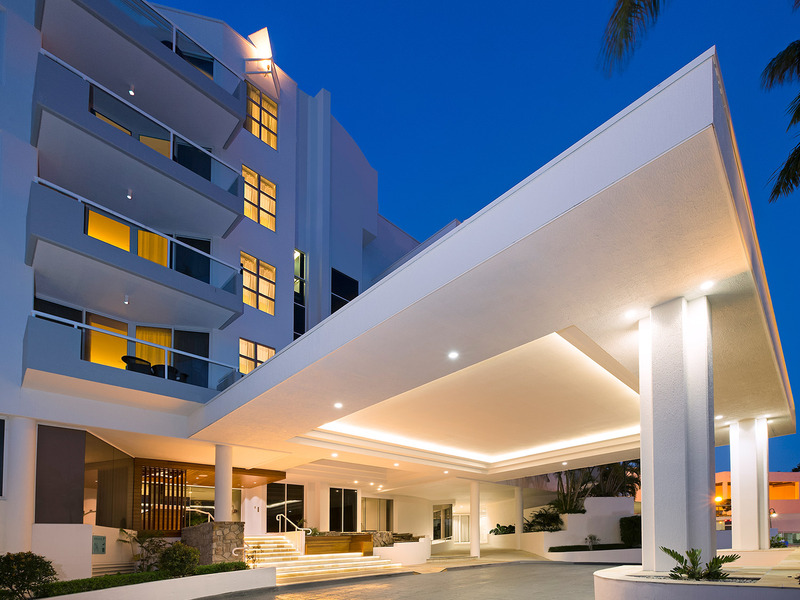 Perfectly positioned, this iconic property is surrounded by famous Main Beach, the Noosa River, Hastings Street and Noosa National Park, and the ideal location allowing guests to shop, swim, pamper or dine at any time. 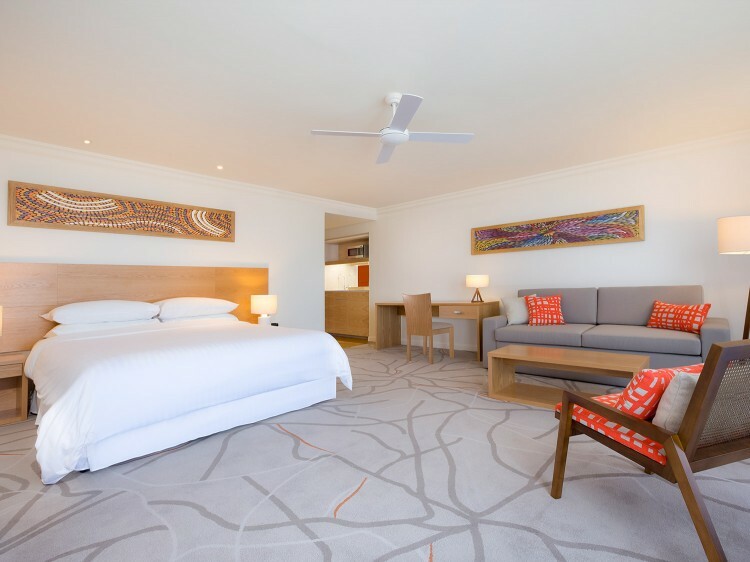 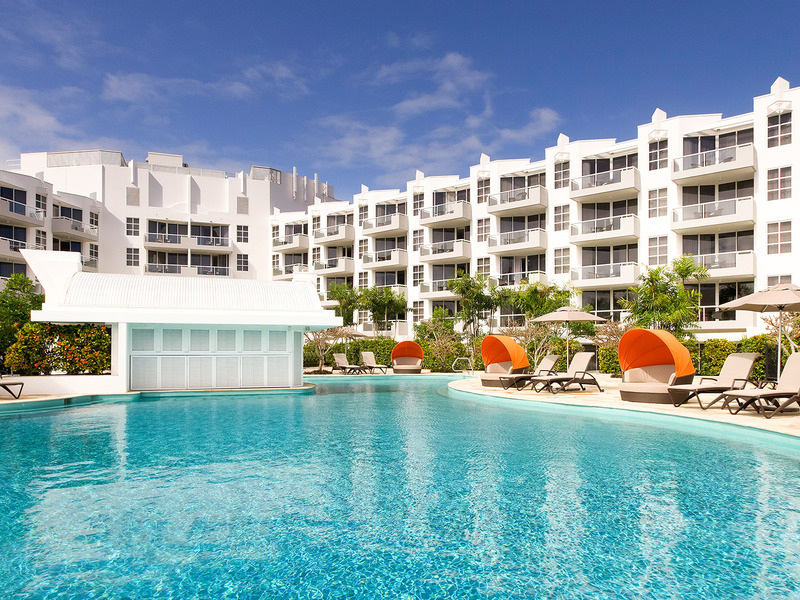 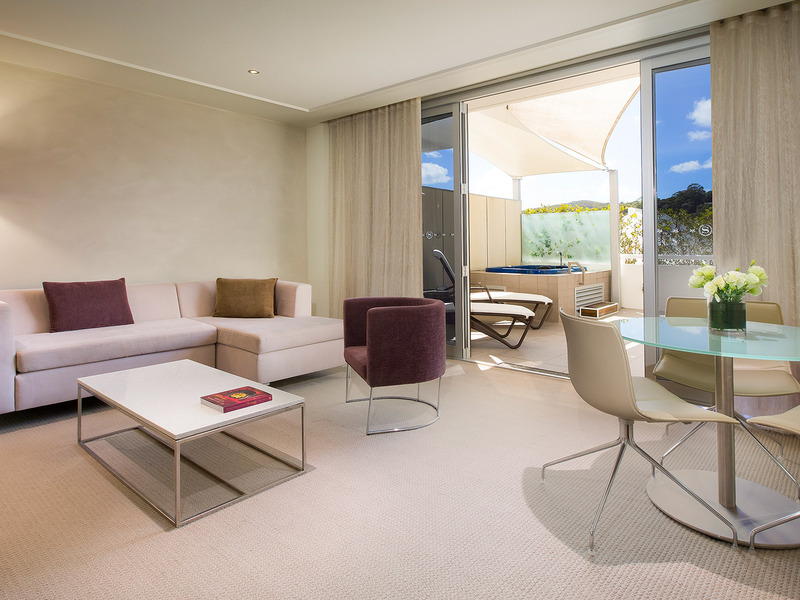 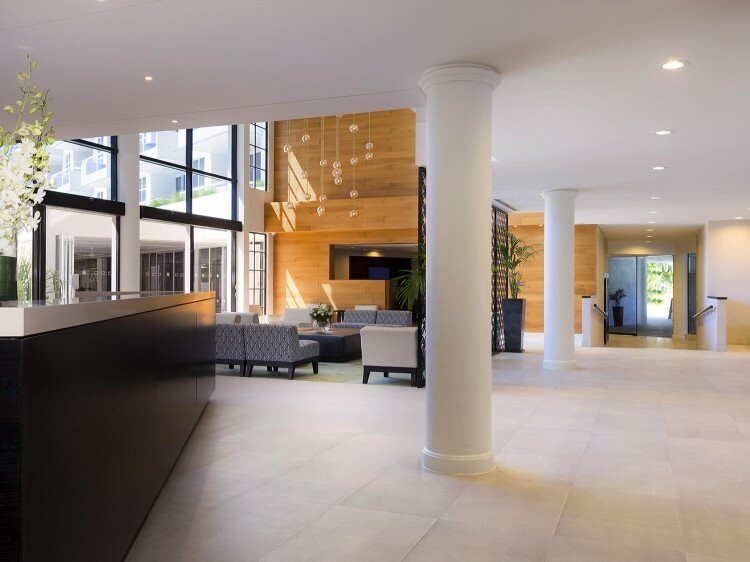 Sofitel Noosa Pacific Resort boasts the largest resort rooms in Australia with a minimum of 55 square metres and each space is thoughtfully designed to be a comfortable 'home away from home'. 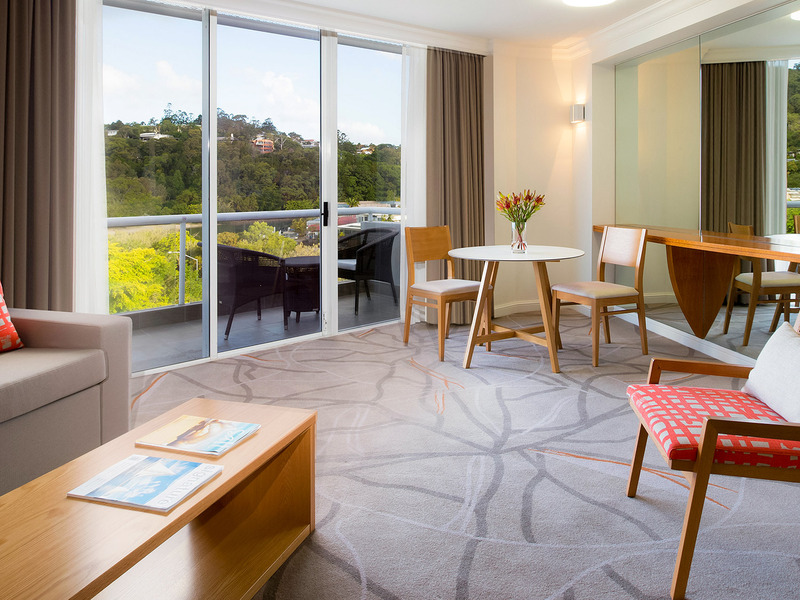 All guest rooms feature a private balcony with separate bathroom and offer views of either the Noosa Village, Resort Pool, Noosa River, or beautiful Laguna Bay. 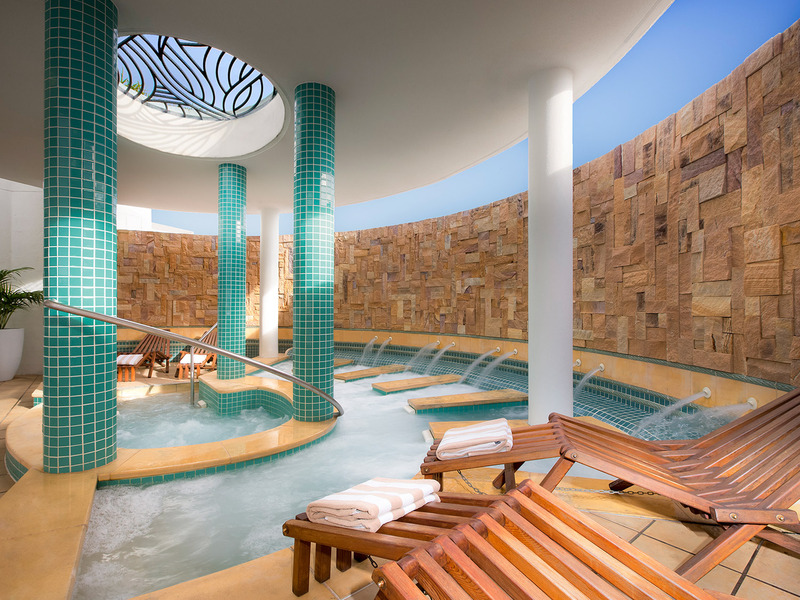 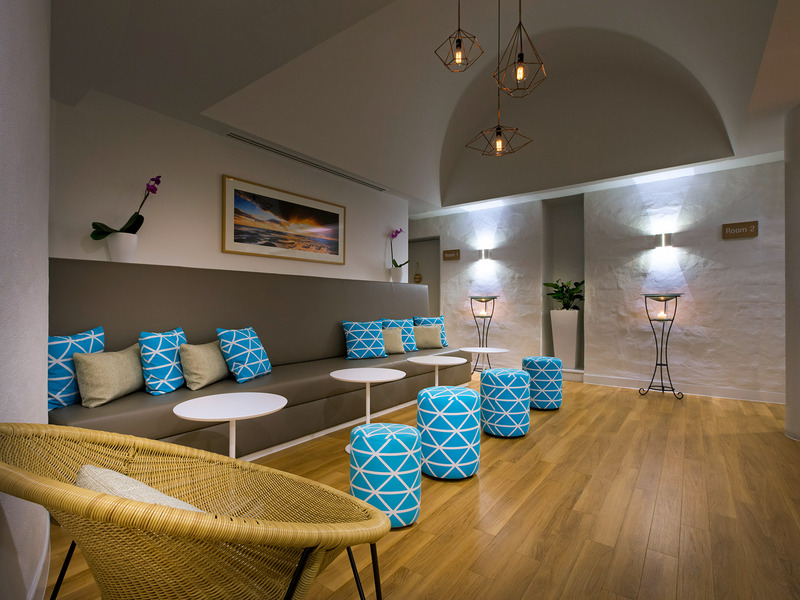 Relax at AQUA Day Spa, a tranquil oasis of health, beauty and wellbeing. 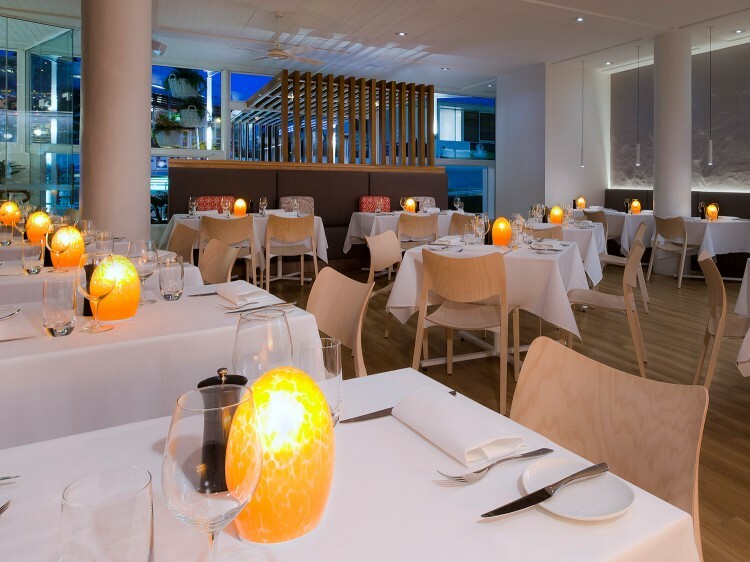 Experience casual Noosa dining at its best and the infamous seafood buffet at award winning Cato's Restaurant. 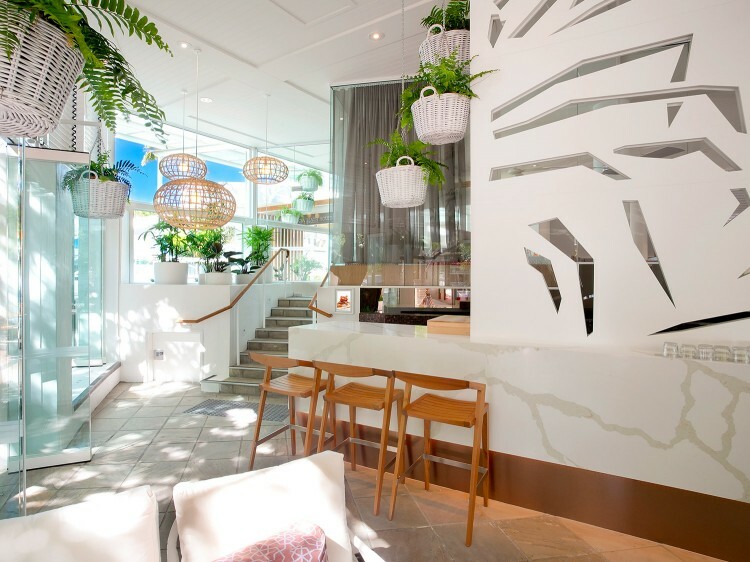 Sip away the afternoon with a luscious cocktail at the swim-up pool bar, wind down at sunset with a drink in the River Lounge overlooking the Noosa River or retreat to the room and enjoy 24 hour In-Room Dining with a movie. 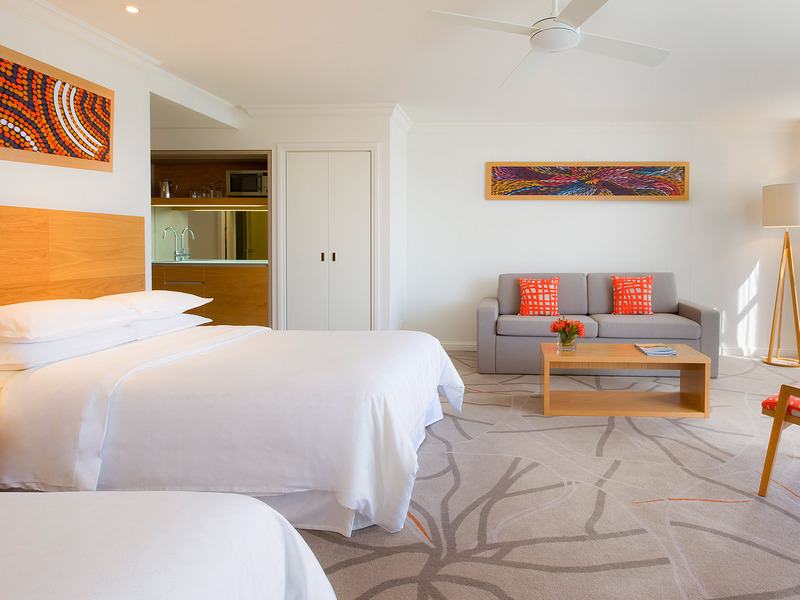 Visit the many attractions nearby including Australia Zoo, the famous Eumundi Markets, Noosa Hinterland, Noosa Farmers Market and even the world's largest sand island, world Heritage listed Fraser Island.